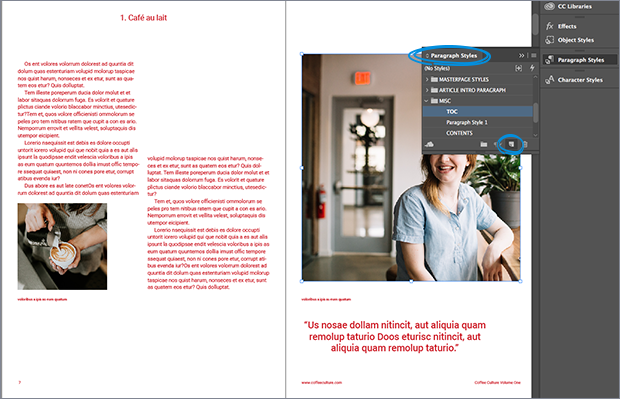 We’ve recently released a new feature, which extracts the table of contents from your PDF file and displays in your online publication, as a navigation menu. But some of you don’t know how to add that in your PDFs in the first place. If you’re one of these people, don’t worry. We’re here to give you step by step instructions, to show you pictures and explain every action. 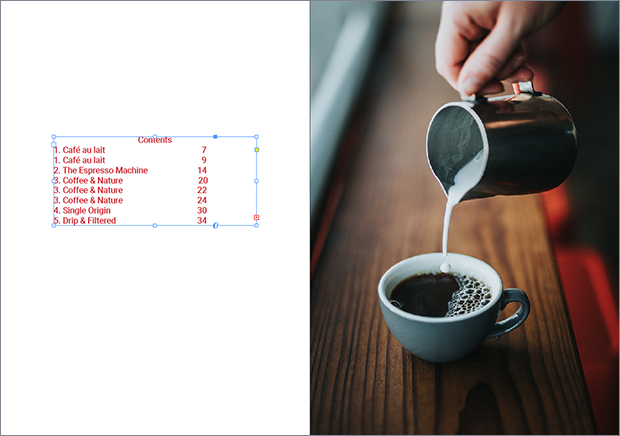 We’ll show you how you can add a table of contents in PDF files with the help of 2 different tools, both by Adobe: InDesign and Adobe Acrobat Pro. 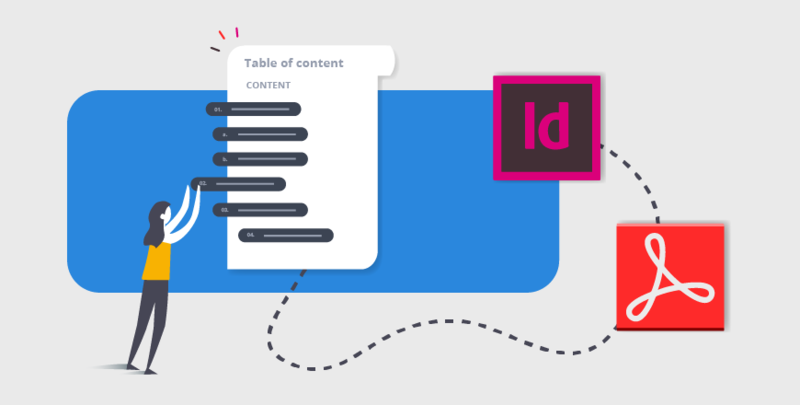 We chose to share this InDesign tutorial because so many of you use this tool for producing PDFs for Flipsnack. 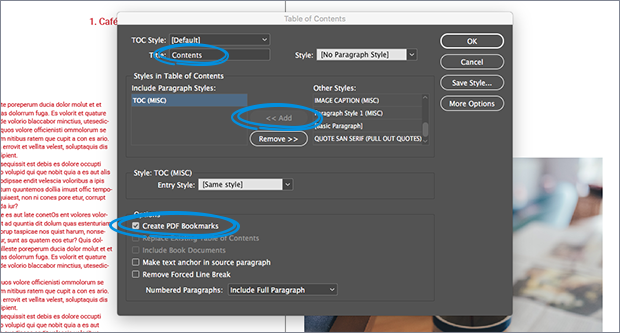 Just follow the steps below if you’d like to create a table of contents in PDF (with bookmarks) and as a Contents page as well. There’s actually a very easy way to do this. Select one of the chapter titles and create a new paragraph style for all chapter titles, by going to Paragraph styles and clicking New. You can name it Contents or whatever you want. Next, make sure that all chapter titles use that paragraph style that you’ve just created. It’s also very important that the style is used only for chapter titles, and not anywhere else in your file. This is very very important. Remember that the chapter style has to be both consistent and unique for chapter titles. Now, go to Layout and click Table of contents. 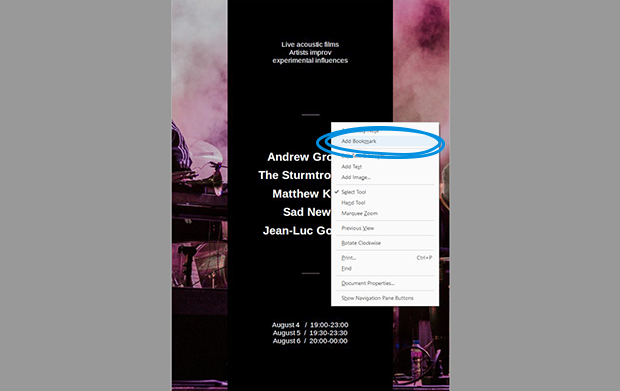 Make sure the Create PDF bookmarks option is checked. This is very important, because otherwise the table of contents will not be exported in your PDF, so it will not work on Flipsnack. Click OK.
Now, place the Contents summary on the page wherever you want it be. Just in case you need a little bit more help, we’ve decided to feature a short video here. Besides, this video is more detailed and shows you a little bit more about how you can style your Table of contents with just a few clicks. Now let’s say that you don’t want to go back to InDesign, create a new paragraph style, tweak your file, and re-export it to PDF. If you need a simple solution ASAP, look no further. Just follow our instructions. Go to the first chapter title that you want to appear in your PDF. Select it, click right and then Add bookmark. Repeat the second step for each chapter title or heading that you want in your TOC. Optional: If you also want some internal links in the table of contents featured on the page, you can easily do that with either Adobe Acrobat Pro or with Flipsnack. In Acrobat Pro, all you have to do us select a chapter title in your TOC, click right, then click Create Link. Check the option Go to page view and click Next. Then simply navigate to the page where that chapter begins and click Set link. 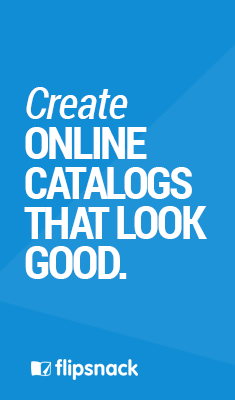 If you’d like to have the table of contents displayed in Flipsnack right next to your wonderful online catalog, follow our instructions. Or, if you’re looking for inspiration, maybe you should check out our table of contents examples and templates.